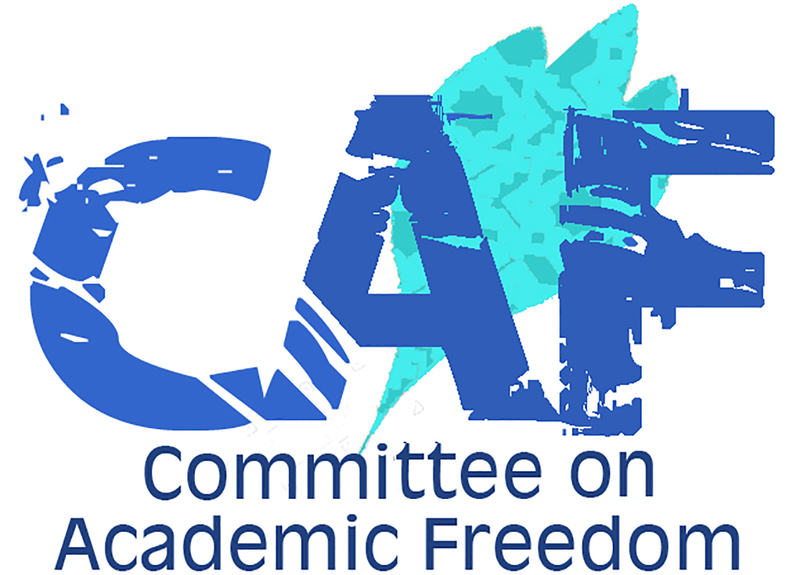 We write to you on behalf of the Committee on Academic Freedom of the Middle East Studies Association of North America (MESA) to condemn the sentencing of the prominent human rights defender Nabeel Rajab to two years’ imprisonment, as well as the conditions of his detention. Our Committee has written to you about Mr. Rajab on two previous occasions – 16 June and 5 December 2016 – to register our deep concern at his continued incarceration over charges from the multiple cases against him, and at the apparent political motivations behind the broader suppression of freedom of expression and thought in your country. In the current letter, we wish to express our dismay at Mr. Rajab’s conviction for disseminating rumors and spreading false news, in addition to reports that the conditions of Mr. Rajab’s detention have contributed to a significant deterioration in his health. We urge you to act promptly to address the weaknesses in due process that the cases against Mr. Rajab expose. As President of the Bahrain Center for Human Rights and a founding director of the Gulf Center for Human Rights, Nabeel Rajab is one of the most internationally acclaimed human rights advocates in Bahrain and the wider region. In 2011, MESA presented its Academic Freedom Award in 2011 to Mr. Rajab, who received it on behalf of the faculty, staff, and students at institutions of higher education in Bahrain who had spoken out against abuses of state power during the year. In 2012, Mr. Rajab was a finalist for the prestigious Martin Ennals Award for Human Rights Defenders, an international distinction awarded by ten of the world’s leading human rights NGOs. Mr. Rajab’s attempts to hold the state publicly accountable for abuses of power have resulted in repeated periods of incarceration since 2012 and the imposition of a travel ban in 2014 that prevented him from leaving the country. Although a court in Bahrain ordered his release on bail on 28 December 2016, Mr. Rajab was rearrested immediately over separate interviews he had given on television in 2015 and 2016, and charged with making “false and malicious” statements by criticizing the Bahraini authorities’ refusal to allow journalists and human rights organizations into the country. In April 2017, Human Rights Watch reported that Mr. Rajab underwent an operation to correct a urological/colorectal condition. Just two days after the procedure, and against medical advice, he was taken back to his cell at Manama’s East Riffa police station with an open wound, and was at high risk of infection due to the unsanitary conditions in the cell. On the third day after the operation, Mr. Rajab was transferred to the Public Security Forces Clinic in Qalaa suffering from a range of medical issues that are said to include heart palpitations, a low white blood cell count, and depression. Your Majesty, we believe that the sentencing of Nabeel Rajab signifies the criminalization of free speech and assembly in Bahrain as well as all forms of political opposition to your government. We call on you and your government to respect the constitutional rights of Bahraini citizens and internationally recognized standards of due process and freedom of expression and association, and we urge you to pardon Mr. Rajab and drop all remaining charges against him and others in similar situations.